Let's try to understand the concepts of limits and continuity with an intuitive approach. In this page I'll introduce briefly the ideas behind these concepts. These ideas are explored more deeply in the links below. When we talked about functions before, we payed attention at the values of functions at specific points. For example, the value of f(x) at x=1. 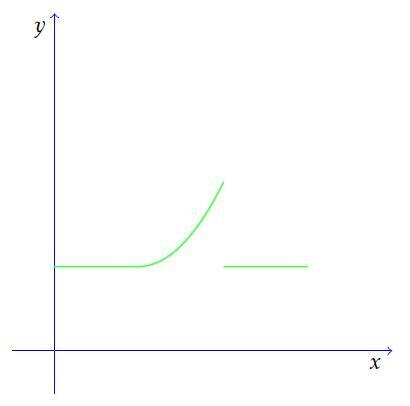 When x approaches the value "a" in the x axis, the function f(x) approaches "L" in the y axis. 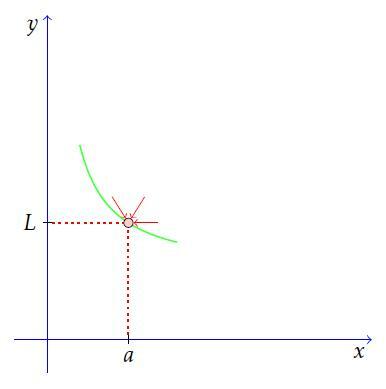 In this graph I drawed a big pink hole at the point (a,L). I do this because we don't necessarily know the value of function f at x=a. This is read "the limit as x approaches 1 of x squared equals 1". You might ask what this is useful for. Very good question. Why would you need to know what the function is approaching? 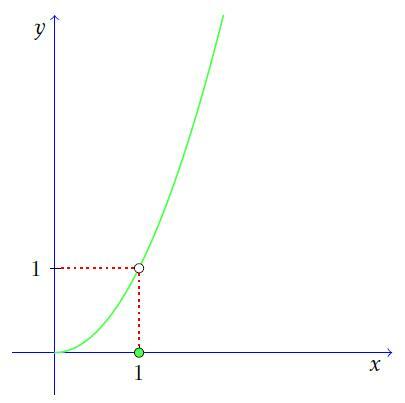 You already know the function equals 1 when x equals 1, right? Well, the point is that sometimes we don't care what the function is at x=1. In calculus, the most useful limits are like this one. The value of the function at the specific point we care about is not defined, like 0/0 (which is complete junk), or useless, like zero or infinite. Limits and continuity are often covered in the same chapter of textbooks. This is because they are very related. The basic idea of continuity is very simple, and the "formal" definition uses limits. There is a precise mathematical definition of continuity that uses limits, and I talk about that at continuous functions page. Intuitively, this definition says that small changes in the input of the function result in small changes in the output. If you are confused by that, ignore it! You don't need to learn all at once. The most important is to recognize a continuous function when you see it. 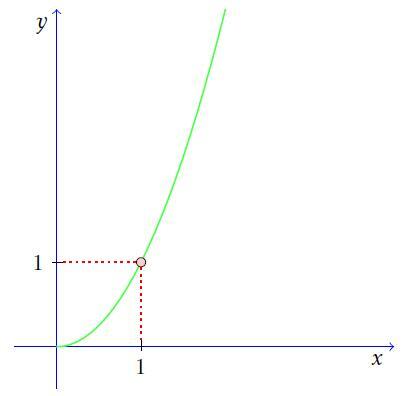 The concept of limit of a function is the most important one of all calculus. Learn how to solve limit problems and understand what you are doing! This page is the ultimate resource for solving limits. I prepared a list of all possible cases of limits. If you master these, there won't be a single limit you can't solve. The squeeze theorem may seem hard on your book, but it is a very simple and commonsensical idea. Here you'll learn what it means and how to apply it to solve limits. 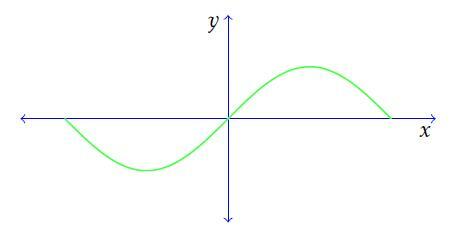 All calculus is about continuous functions. Here you'll find the intuition behind this concept and we'll clear up a common misconception you may even find in your book.